Who says man’s best friend can’t be fashionable too! 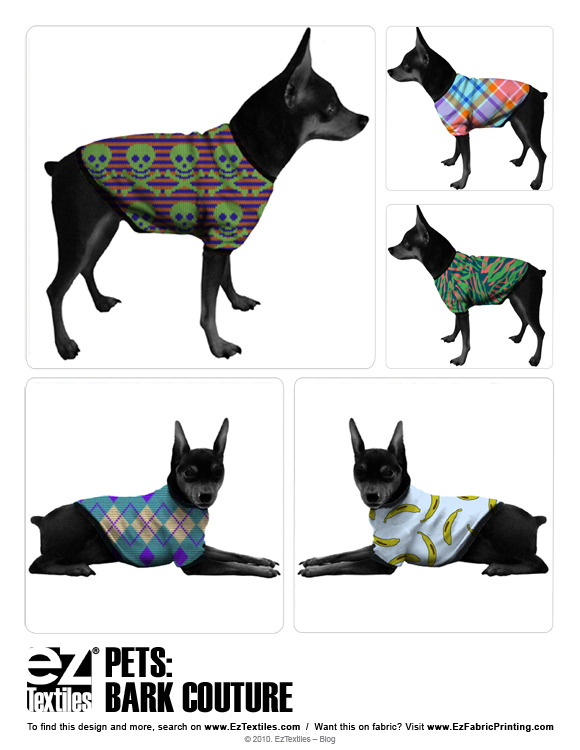 We love our pets, especially in knits and prints! Create and play with different designs in our Knit and Print categories! Click to check out our dog-wear inspired board!